mykenzie is using Smore newsletters to spread the word online. 2 bedroom, 1 bathroom, 933 sqft. Rent now for only $799/mo. $600 deposit. 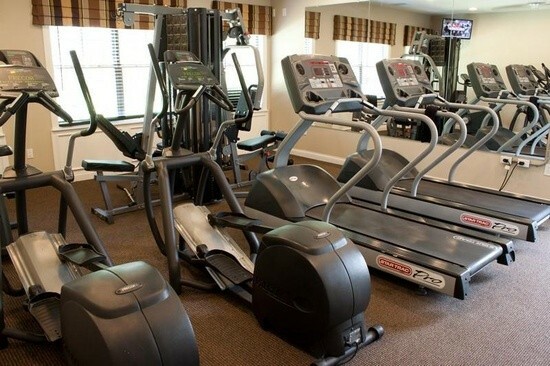 Get a good workout in the morning, during the day or even at night with the 24 hour community fitness center. 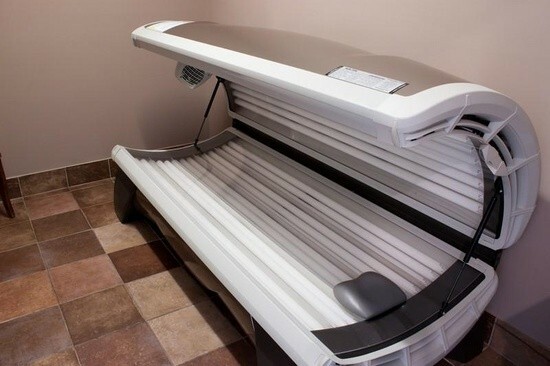 Work on your tan during the winter or summer with our community tanning beds. Enojy a nice quiet movie with friends in our community movie theater. Porlock pl is a wonderful place to live. 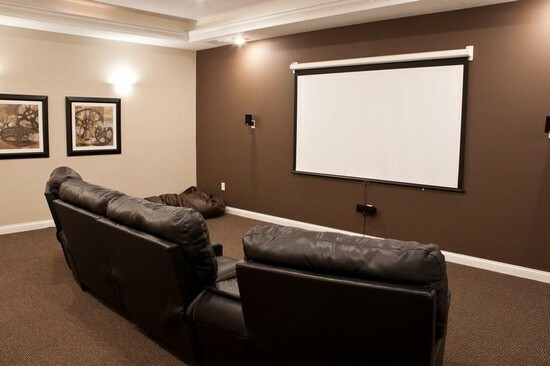 Your apartment will already be cable ready, with a dishwaser, dryer, washer, and you even get your own garage. 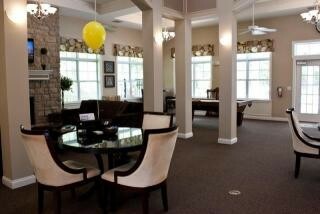 You can also enjoy our community pool and breakfast bar. You can always feel safe here in Porlock with our amazing security system. You will not regret living here!